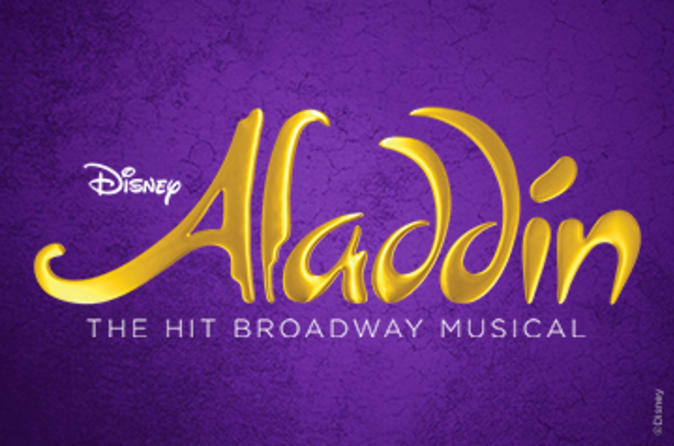 Grab a primo seat inside a historic New York City theater to see Aladdin, Disney’s latest Broadway musical! The tale of the eponymous street kid unfolds with the help of choreography and music by a team of Tony Award winners. If you love the animated film, expect to see your favorite characters including Aladdin, the Genie, Princess Jasmine and Jafar singing and dancing their way through classic numbers such as “Arabian Nights” and “Prince Ali.” Fans can also delight in scenes specially written for the stage and a selection of songs, written by Howard Ashman, that didn't make the cut for the original film score. It’s a whole new way to see the tale of magic and romance; book your matinee or evening tickets now!